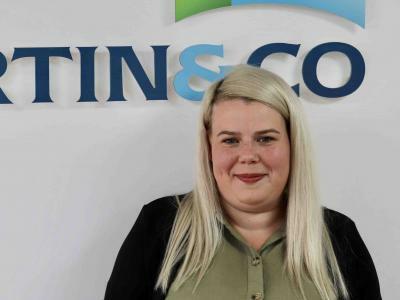 We specialise in sales and lettings at Martin & Co Gosport extending to the surrounding areas of Lee-on-the-Solent, Stubbington and Fareham - providing specialist advice and guidance to tenants and landlords alike since 2007. We understand that a home is as individual as the person who lives there, which is why weâ€™re so proud of the diverse rental properties available in the Gosport area with varying prices to suit all needs. 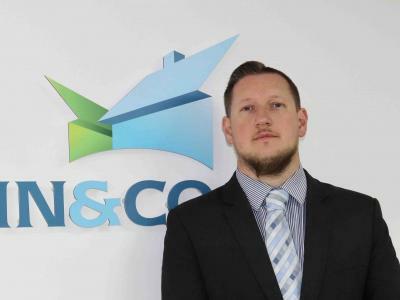 So whether you are looking for a house to rent in Gosport or a flat to rent in Fareham, please do get in touch with a member of our dedicated team who would be delighted to help.